Wellingborough is an Anglo-Saxon origin settlement but some archaeological findings and historical records shed light upon it being prehistoric populated with Roman Civilization. During the 6th century, “Wendeling burh” or “Wendelingburgh” meaning the stronghold of Waendel’s people came out as a war-slogan of the Anglo-Saxon tribes. In fact, archaeological excavation has found a boar-mounted-crown at Wollaston near Wellingborough which dates back to Anglo-Saxon time. It is the only helmet found that relates us to proof of such tribes in the Wellingborough. During the Domesday Book survey of 1086-87, a small area in Northamptonshire was mentioned as ‘Wendleburie’ with around 250 residents. In 1160, All Hallows Church, Wellingborough was built by monks. 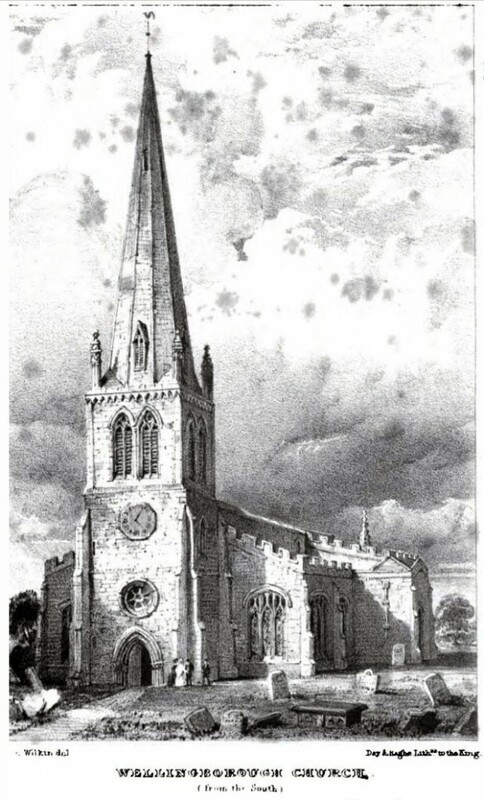 During the 13th century, Wellingborough was expanded to nearby area followed by renovation of the church as chapels were enlarged, tower’s height was increased and few other structural modifications were made until completed in 1270. 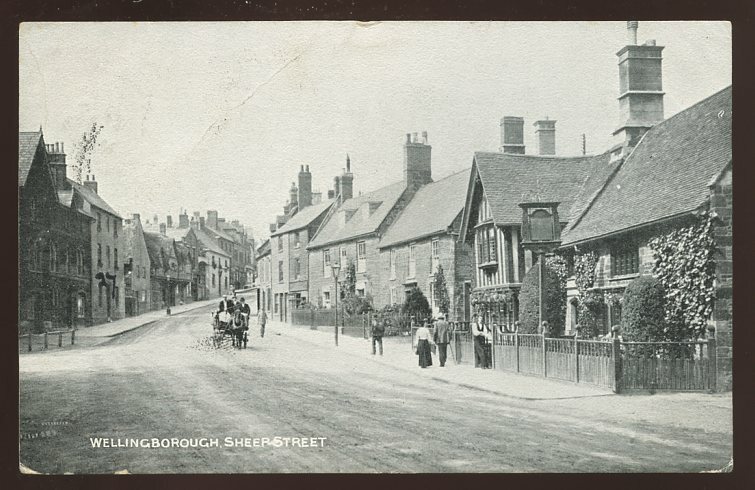 Wellingborough was now a sub-district, a parish-town and prominent ancient market town in Northamptonshire. A little do people know that the Romans and preceding tribes were heavily involved in trade and therefore, Wellingborough market existed for a long prehistoric time. During 14th and 15th centuries, these markets were turned out big and attracted the nearby towns and villages for trade. The era of fenland monetary of Crowland ended in 1539 (from 948 A.D). In fact, the dissolution of the Monasteries handed back the ownership just to avoid violence. Most of the buildings including Wellingborough manor were refurbished and renovated followed by population hike (in thousands). Sundial and open roofs were added in 1621 on houses and church. In 1682, the building was donated to form a free school for education. 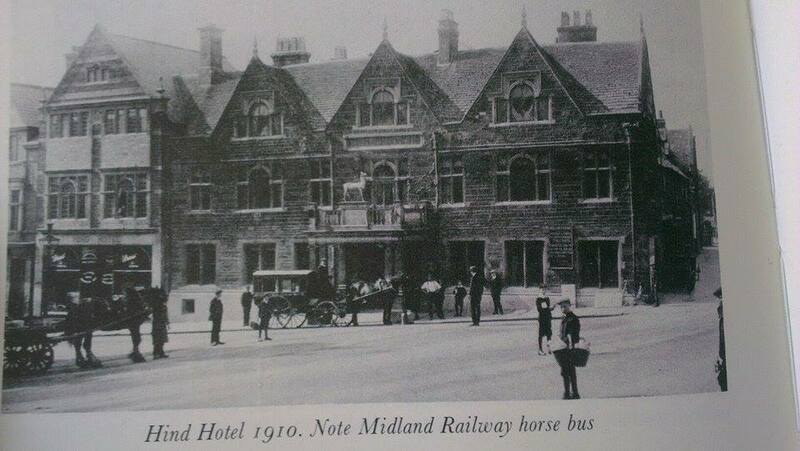 The Hind Hotel was opened in Wellingborough in the 1600s and it is one of the oldest hotels in Wellingborough, Northamptonshire. In 1719, a market cross was constructed in front of the Hind hotel but sadly was taken down before the 19th century (1798). 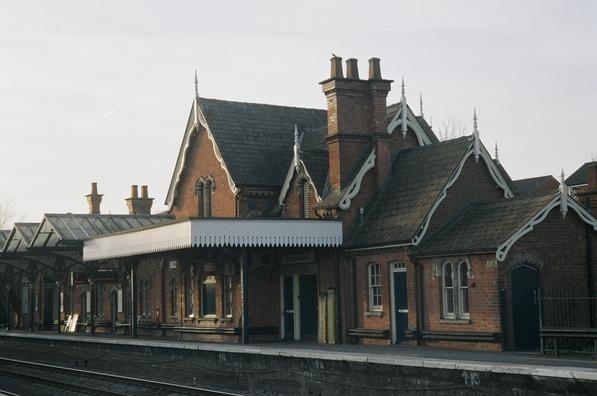 Wellingborough Train station was built in 1857. In 1861, one of the ancient churches was restored to life. The famous church of St Mary the Virgin, Wellingborough was built in 1908. Schools, colleges and regional offices were added in the Wellingborough to portray it as ‘Emerging Market Town’. Today, thousands of tourists and travellers visit nearest to Wellingborough for its scenic attractions such as the Wellingborough Museum, Sywell Country Park, Summer Leys, Jeyes of Earls Barton and many more. Premier Taxis Kettering provides taxis in Wellingborough 24 hours a day to and from anywhere in Northamptonshire at quite reasonable prices.